|| Description: Grease is essential for your vehicle to ensure vital lubrication of its components, preventing friction and damage. If you have any questions about this product by Carlube, contact us by completing and submitting the form below. If you are looking for a specif part number, please include it with your message. 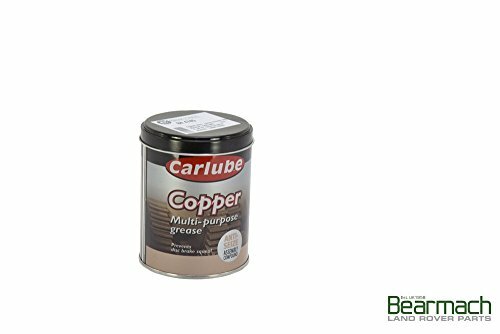 CRC 05353 Brake Caliper Grease - 12 oz.